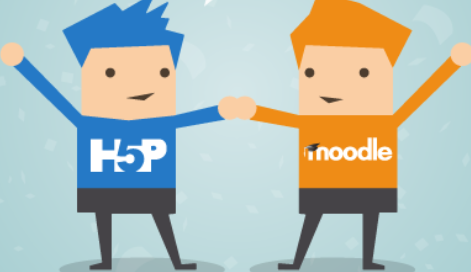 Learn how to easily create interactive revision content for your Moodle course. In this session you will create a revision quiz and an 'Interactive Video' for your students. Click here to get an idea of the content that can quickly be created in H5P. It is not essential, but if you come along with 'ideas' (e.g. a suitable YouTube video to which you could add questions and further information) it will help you make the most of the session.